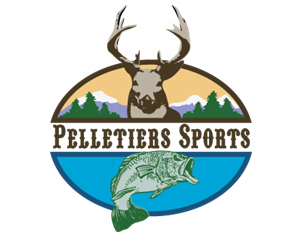 Duel Tough Country Pot Friction Call - Pelletier's Sports Shop Inc.
SKU: 13226 Category: Game Calls Brands: DUEL. Sound boards are CNC-machined on both sides for accurate sound reproduction across the entire call surface. One-piece pillar construction suspends call surface for sound integrity.